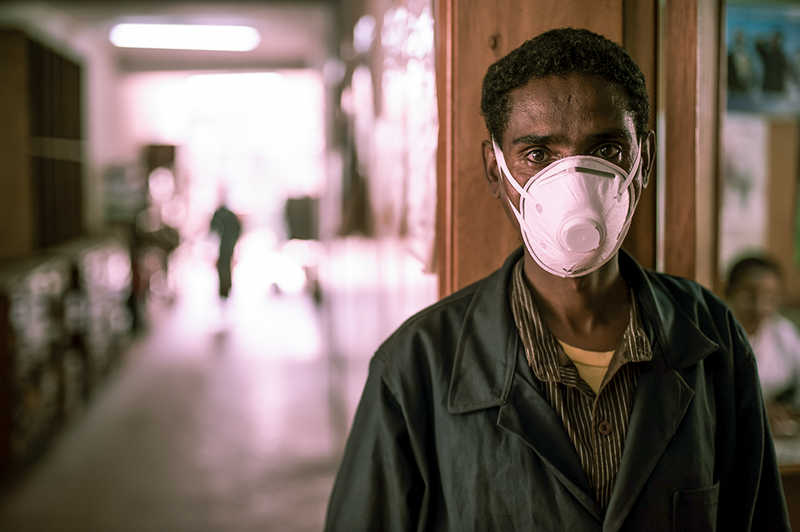 Tuberculosis remains the world’s leading infectious disease killer, claiming 4,500 lives each day. 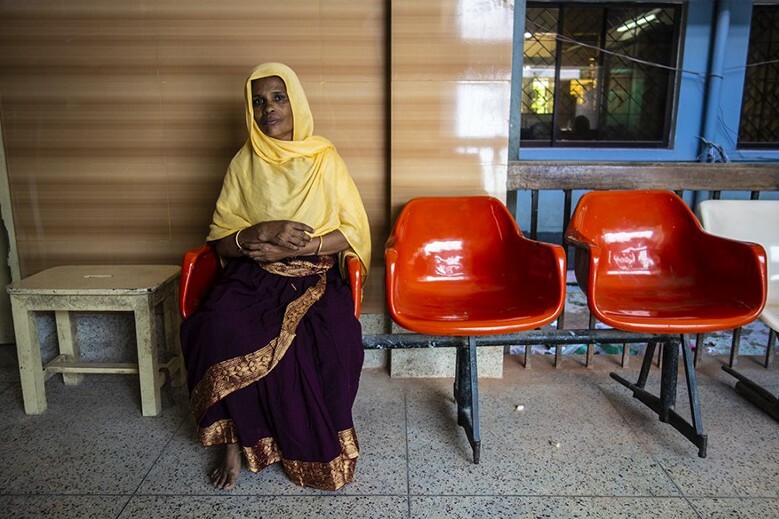 Every year, some 558,000 people will develop a form of TB that is resistant to rifampicin — the most effective first-line drug — making successful treatment of the disease even more difficult and costly. Ending the global epidemic requires a comprehensive approach, rapid innovation and proven interventions, bold leadership, and intensive community engagement. MSH works with local partners to develop health systems solutions that meet the needs of communities affected by TB. Below is a collection of stories from USAID’s Challenge TB project that inspire us to continue the hard work of finding, treating, and improving the lives of those suffering from TB. 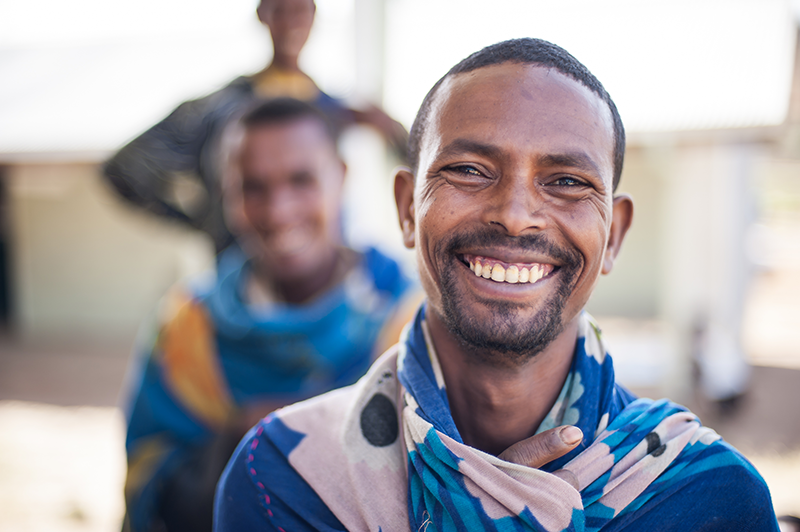 After seeing a leaflet in their mosque advertising the clinic’s services, Mahmud brought his brother to be tested for TB. 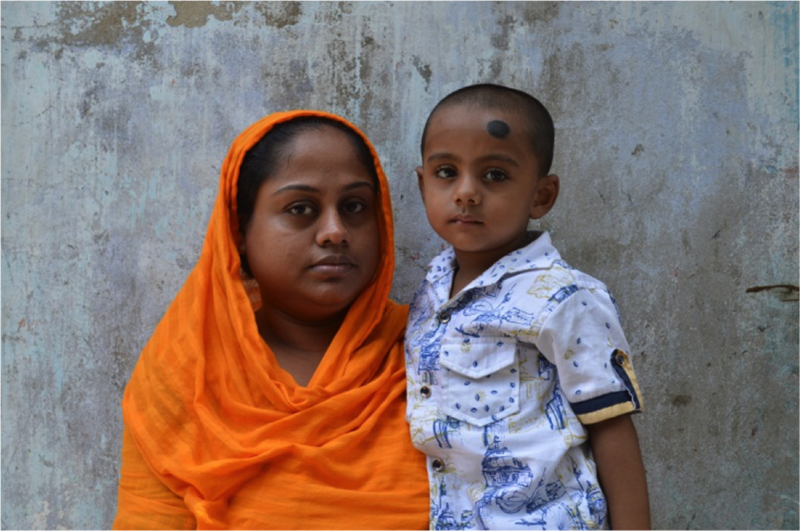 A diabetic for 25 years, Minara was diagnosed and started treatment for TB. Delays in TB case detection and initiation of treatment and a lack of follow-up services are common at the traditional mining sites. 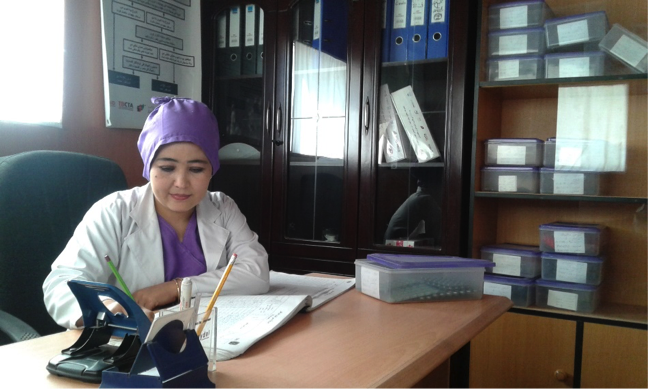 Challenge TB is a USAID-funded project that aims to prevent the transmission and disease progression of TB, improve patients’ access to TB care services, and strengthen TB platforms. Management Sciences for Health (MSH) is part of the consortium implementing the project and leads the project’s activities in Bangladesh and Afghanistan.